Very popular with advanced students and professionals due to the consistently fine resin powder left on the bow hair for just the right desired grip on the strings. 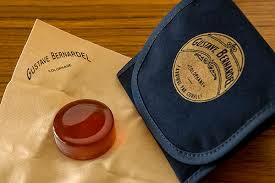 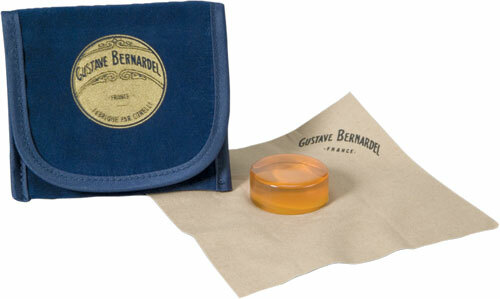 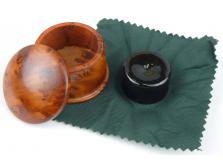 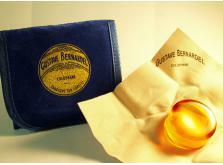 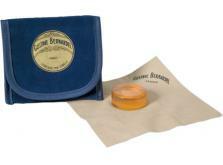 Amber rosin cake on attractive chamois cloth in handsome blue pouch for a form that follows function. 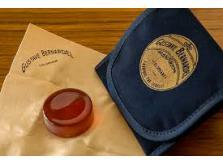 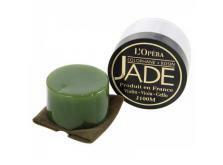 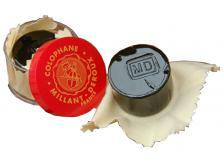 Single grade for violin, viola, or cello.